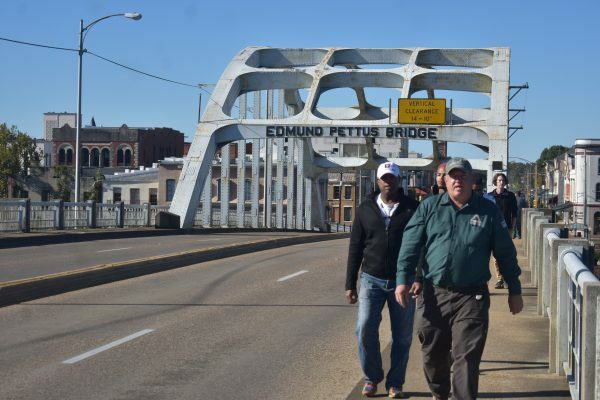 From October 13-26, 20 youth program directors, youth leaders, and crew leaders from 10 Groundwork Trusts across the country traveled to Alabama for a brush with history. 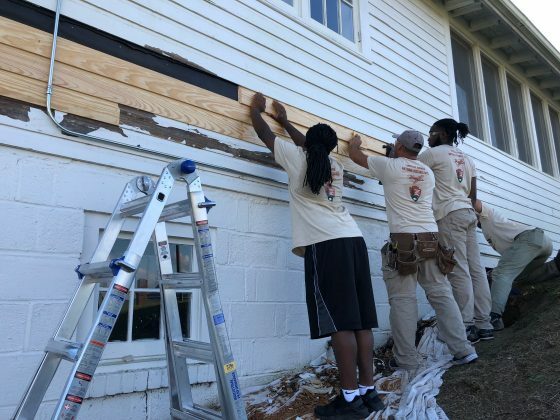 Over the course of a two-week training at the Tuskegee Airmen National Historic Site, Groundwork participants honed their building restoration skills by repairing the Skyway Club, a social and dining hall used by the Tuskegee Airmen, America’s first African-American military pilots. Prior to 1941, African-Americans were barred from serving in the US Army Air Corps due to discriminatory military policy. 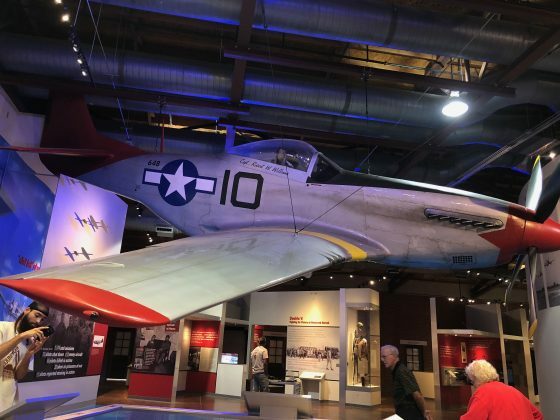 During WWII, the Tuskegee Airmen—whose ranks included navigators, bombardiers, mechanics, as well as the instructors, nurses, cooks, and others who supported them—developed into a respected fighting force, flying over 1,500 individual sorties over Europe and North Africa. The Skyway Club, built and paid for by the Tuskegee Airmen themselves, provided a safe place to socialize in the segregated South for African American officers, enlisted men, and support staff. Decades of Alabama heat and humidity had taken their toll on the wooden structure, which had fallen into disrepair. 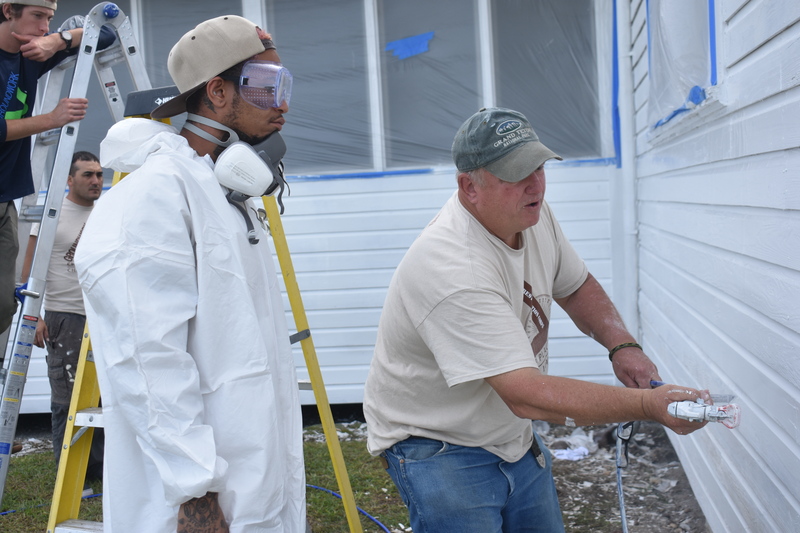 Over the course of two weeklong trainings, Groundwork youth leaders and staff repaired ceilings damaged by a leaky roof, replaced rotted wood on the exterior, refinished the floors, and painted the interior and exterior of the 90′ x 55′ structure. The Groundwork crew practiced a range of commercial painting techniques, including brushwork, rolling, and spraying techniques, and learned plastering and woodworking skills. Supplemental workshops taught by Curt Collier and Groundwork USA Youth Programs Manager Joseph Leyba offered instruction in how to estimate budgets on commercial paint jobs and how to bid on National Park Service restoration projects. 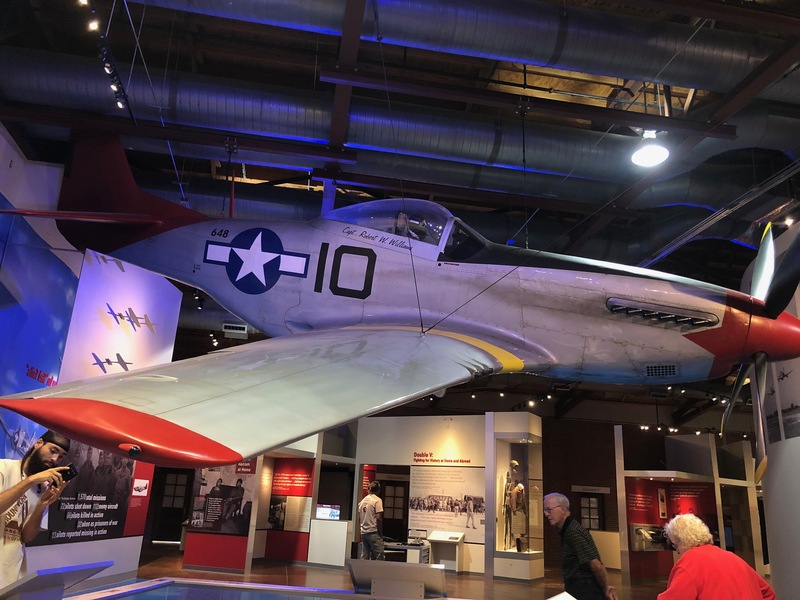 Over the course of restoring the Skyway Club, Groundwork youth leaders developed a keen appreciation of the lives of the Tuskegee Airmen and the era in which they worked. 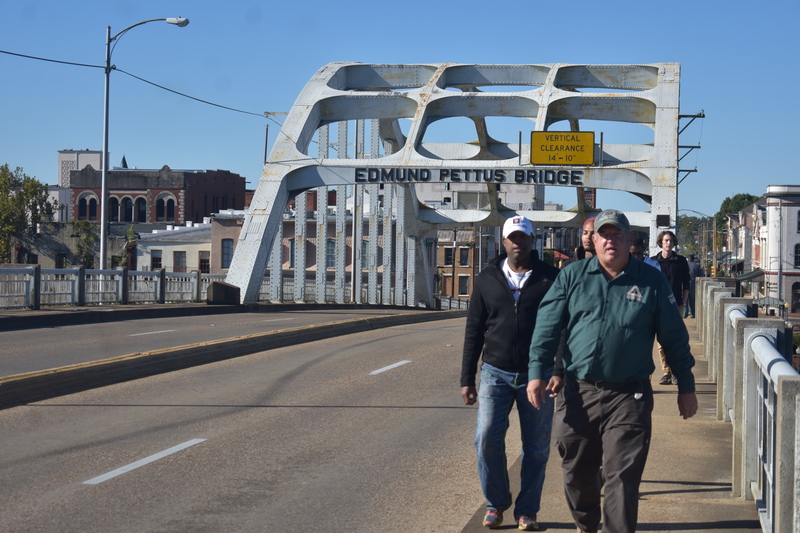 While in Alabama, Groundwork participants also deepened their knowledge of African American and Civil Rights history through side trips to key sites of the Montgomery Bus Boycott and the infamous “Bloody Sunday” attack on Civil Rights marchers on the Pettus Bridge in Selma, as well as visits to the George Washington Carver Museum at the Tuskegee Institute National Historic Site and the Booker T. Washington National Monument.